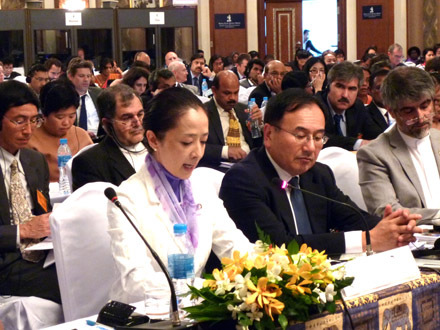 Parliamentary Vice-Minister of the Environment Ms. Tomoko Ukishima attended the Asia-Pacific Forum on Sustainable Development (APFSD) and engaged in discussions with other high-level government representatives on topics such as the challenges and initiatives relevant to sustainable development in the Asia-Pacific region. 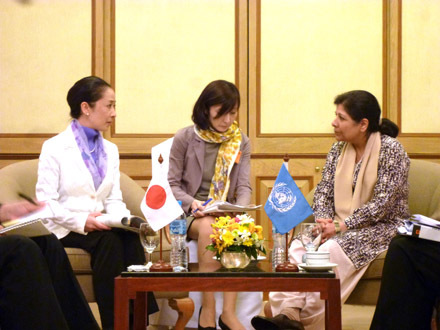 Parliamentary Vice-Minister Ms. Ukishima remarked on the importance of a low carbon society that embraces a sound material cycle and harmony with nature. 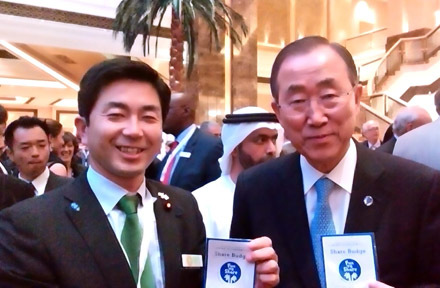 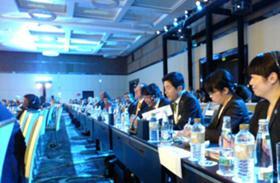 Mr. Makihara attended the Abu Dhabi Ascent in support of Climate Change Summit 2014 in September. 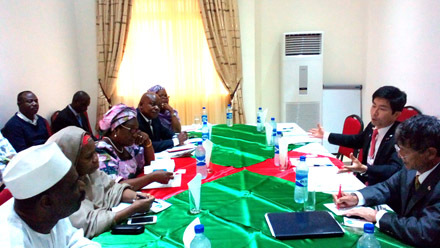 He also visited Kenya and Nigeria and exchanged opinions with relevant people on various topics including their efforts toward renewable energy. Meeting with Ms. Laurencia Labaran Mallam, the Nigerian Minister of Environment. 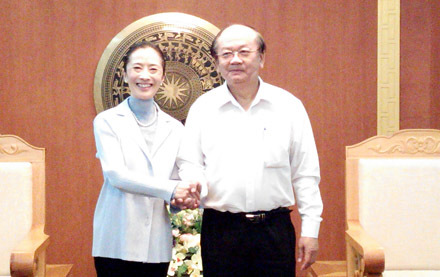 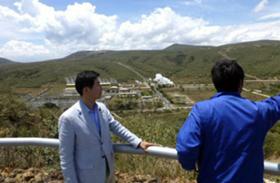 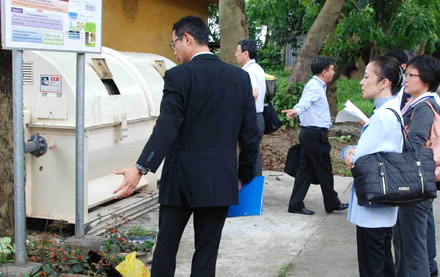 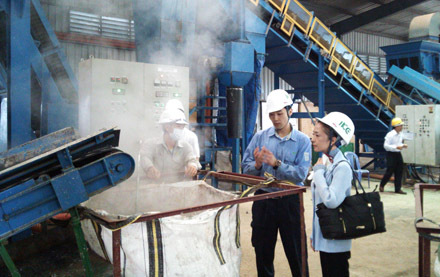 Ms. Ukishima visited sites in Vietnam including a waste-treatment facility by Ichikawa Kankyo Engineering Co., Ltd and a demonstration plant for industrial wastewater treatment by Sekisui Aqua Systems Co. Ltd. She also exchanged views with Mr. Tuyen, Deputy Minister of Natural Resources and Environment of the Socialist Republic of Vietnam, in order to further strengthen the partnership for the environmental collaboration.